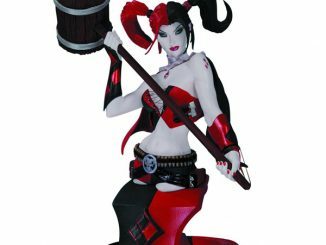 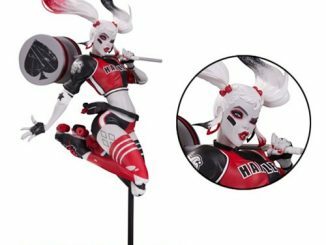 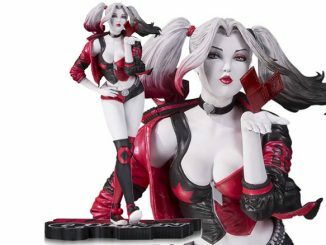 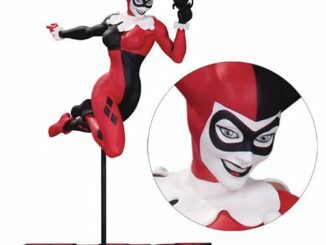 The DC Comics Harley Quinn Holiday Red Black and White Statue is ready to send a whole bunch of Christmas spirit your way. 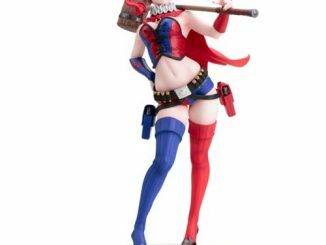 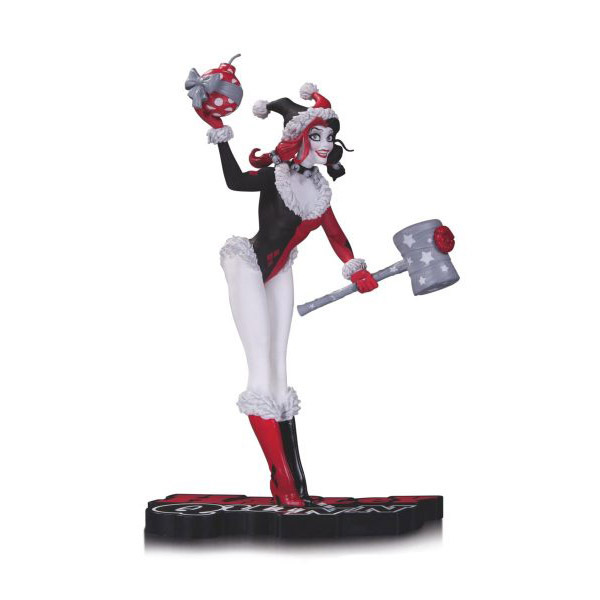 Designed by artist Amanda Conner, this approximately 7-inch tall statue features Harley Quinn wearing a holiday version of her classic harlequin outfit, and she’s even brought a couple of gifts. 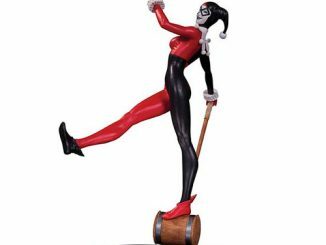 One might give you a headache but the other is guaranteed to blow you away. 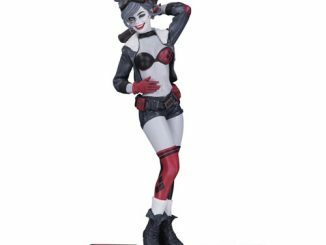 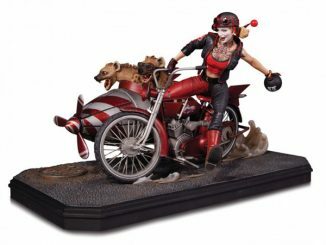 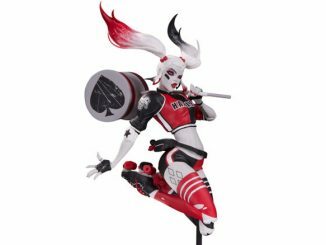 The DC Comics Harley Quinn Holiday Red Black and White Statue will be available November 2016 but it can be pre-ordered now for $69.99 at Entertainment Earth.